Customer experience is how businesses acquire and keep customers. This is not rocket science. But how can businesses actually improve their customer experience? 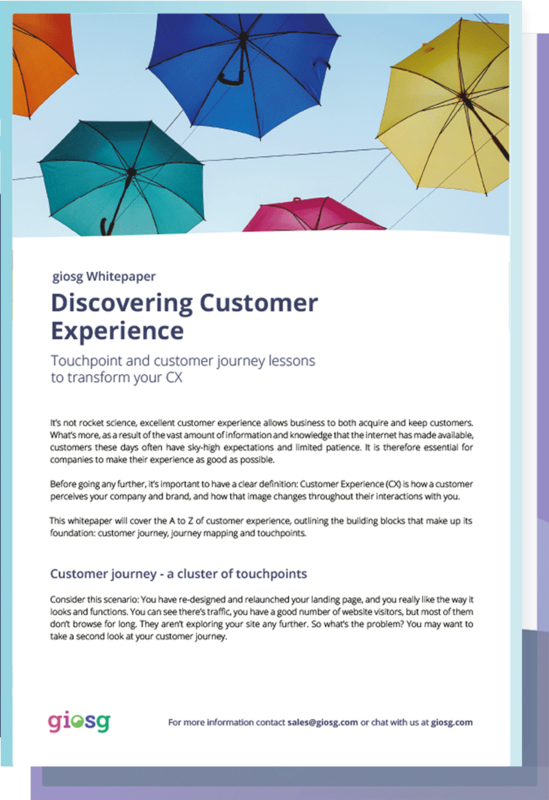 This whitepaper provides insight into how companies can recognise their customers’ needs, and match operations accordingly. It’s a win-win situation for everyone.